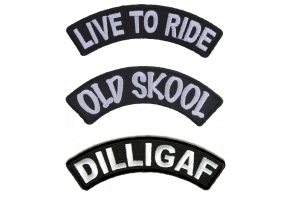 The DILLIGAF Large Black White Rocker Patch is an embroidered patch measuring 11 x 2.25 inches. 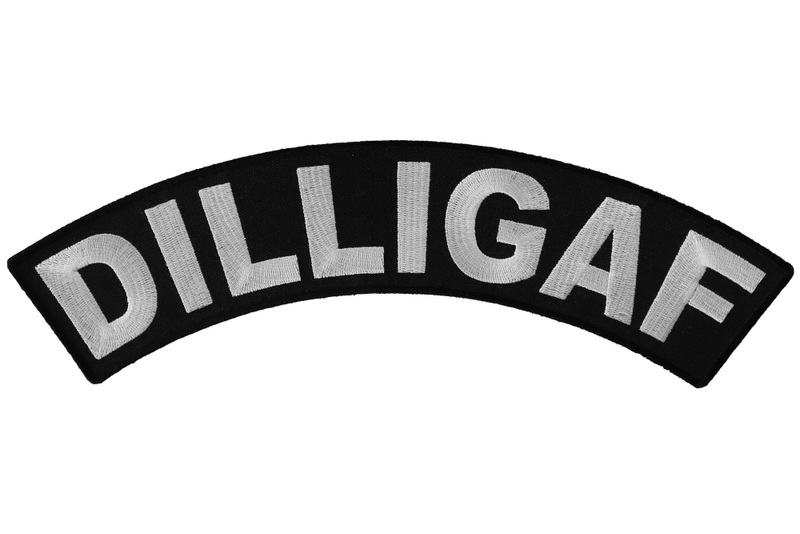 It is inscribed with the word DILLIGAF in white embroidery on a black background. 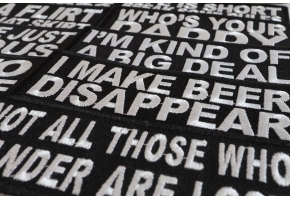 Just in case you didn't know, DILLIGAF stands for "does it look like I give a f***". 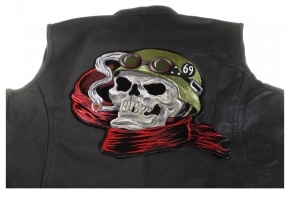 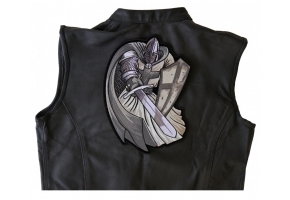 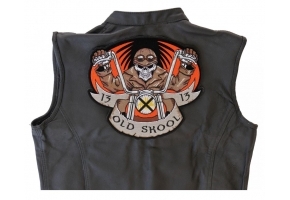 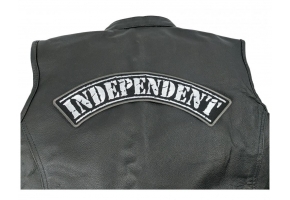 It is a great biker patch for showing people that you really don't give a damn. 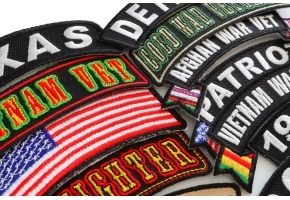 You can also buy our patches in bulk if you open up a wholesale account with us. 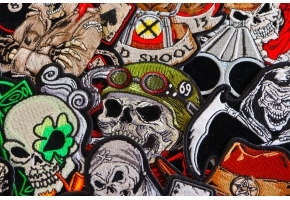 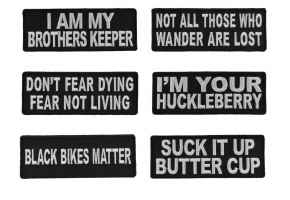 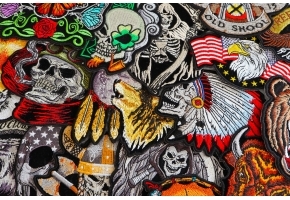 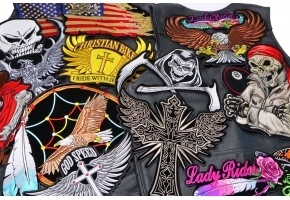 Wholesale patches are ideal for selling on places such as ebay or other auction sites, or else at places like biker rallies, etc.